Mirrors go from strength to strength in the North. 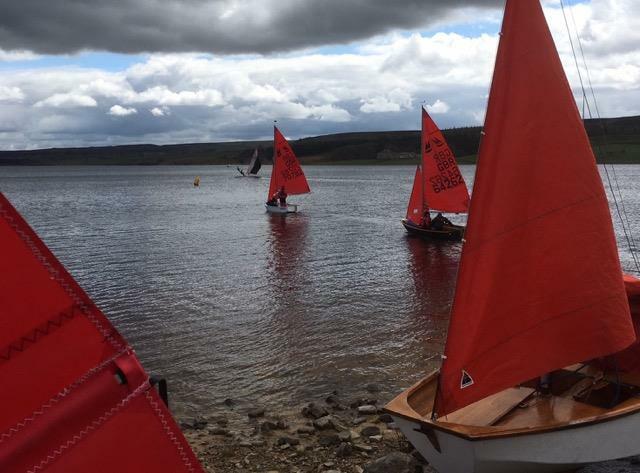 Following on from the MCA Nationals at Ullswater YC we have just had the 9 day Bassweek Regatta where Mirrors stole the show. 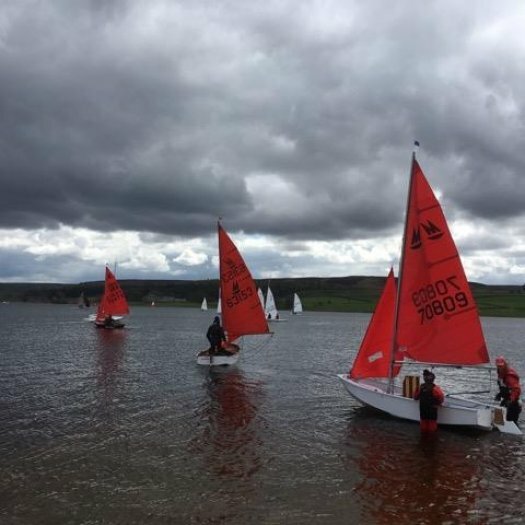 There were 15 Mirrors in a combined Mirror, Tera ,Topper handicap fleet which saw just three Teras and Toppers competing but generally getting nowhere. 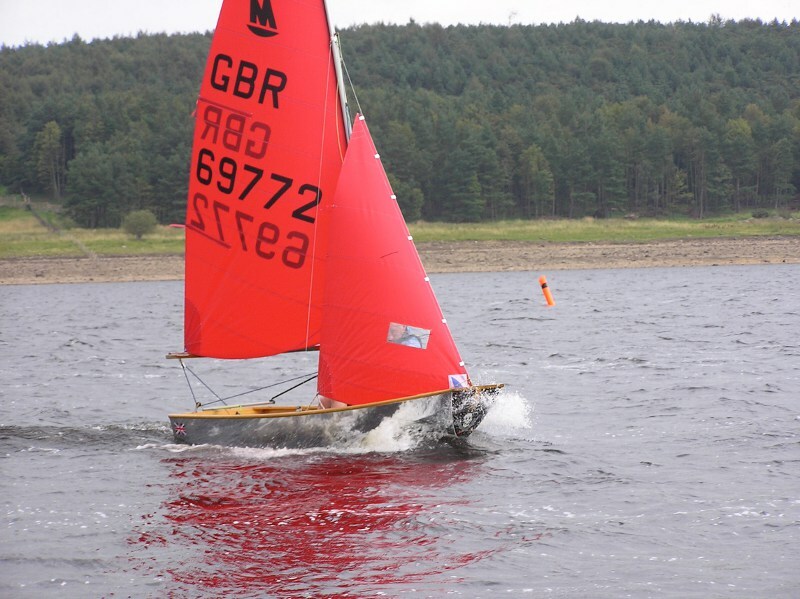 The first weekend’s four race series saw Graham & Sebastian Vials (Derwent Reservoir) winning with a race to spare. Second were Rob Cook (Northampton) with daughter Elizabeth and third went to Sandy & Douglas Simpson (Bass). 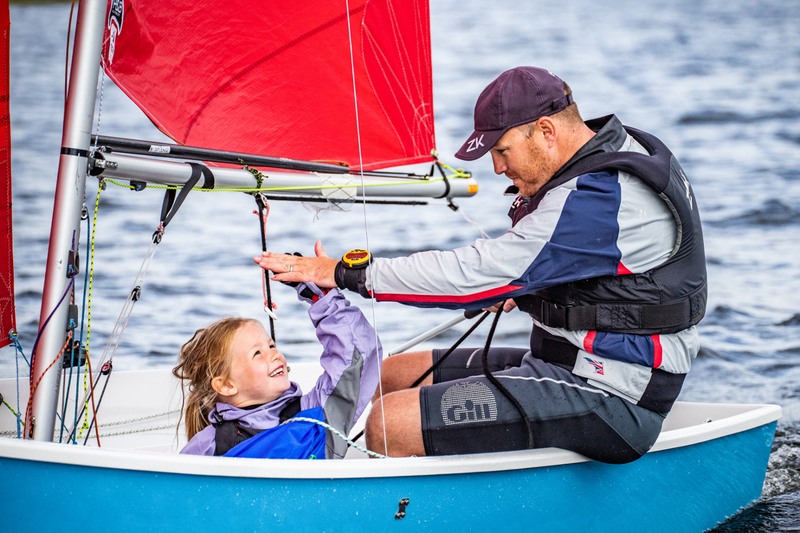 The Sailing Instructions for the Mirror Northern Travellers at Bassenthwaite SC on 9th & 10th JuneNorthern Travellers at Bassenthwaite SC on 9th & 10th June have been published & can be downloaded via the link. 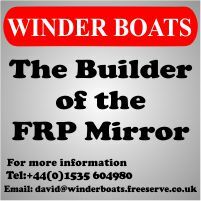 Beaver SC have decided to postpone our Mirror Open, which was scheduled for May 19th. A new date TBA. There is concern that the F A Cup and Royal Wedding are stopping people travelling! Photos by Dave Coady. Click to open lightbox display. 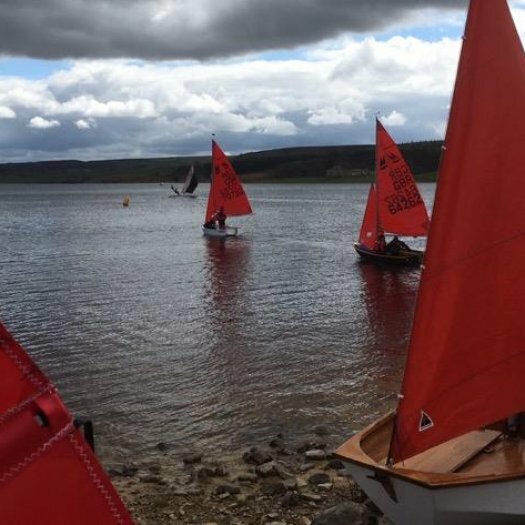 Sunday 29th April saw Derwent Reservoir Sailing Club host its Mirror Open Meeting. With a resurgence of Mirrors at the club it was time to test some of the practice and training that newcomers to the fleet have put in. With the Mirror nationals at Ullswater in July and a host of juniors looking to transition, there was every reason to try out a Mirror for the day. 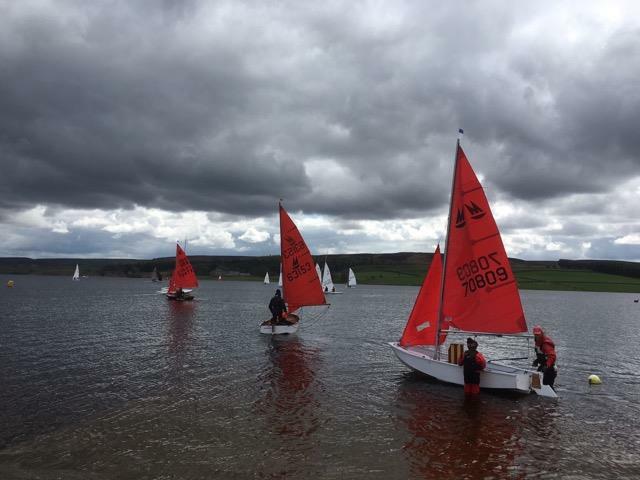 A light North East breeze kept the competitors in the eight boats shivering most of the morning. 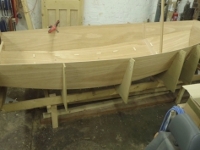 Joining the club sailing for the day was the plan.